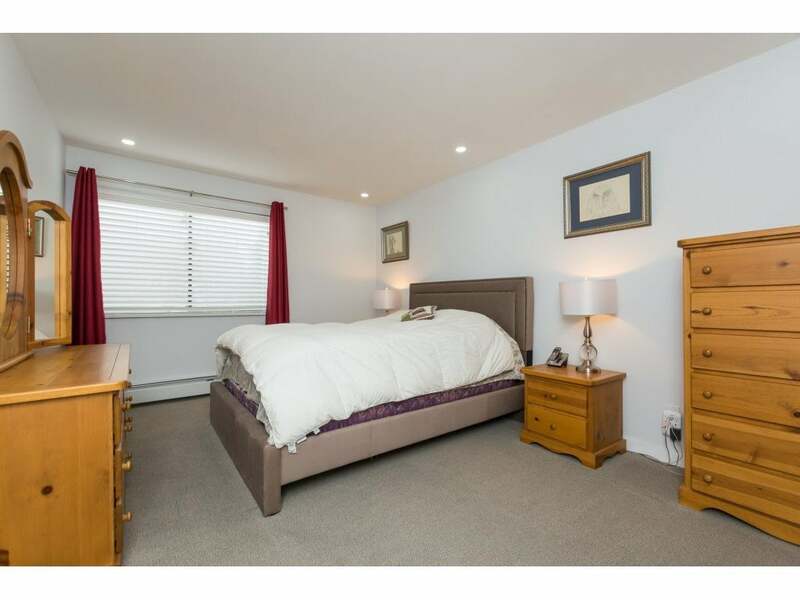 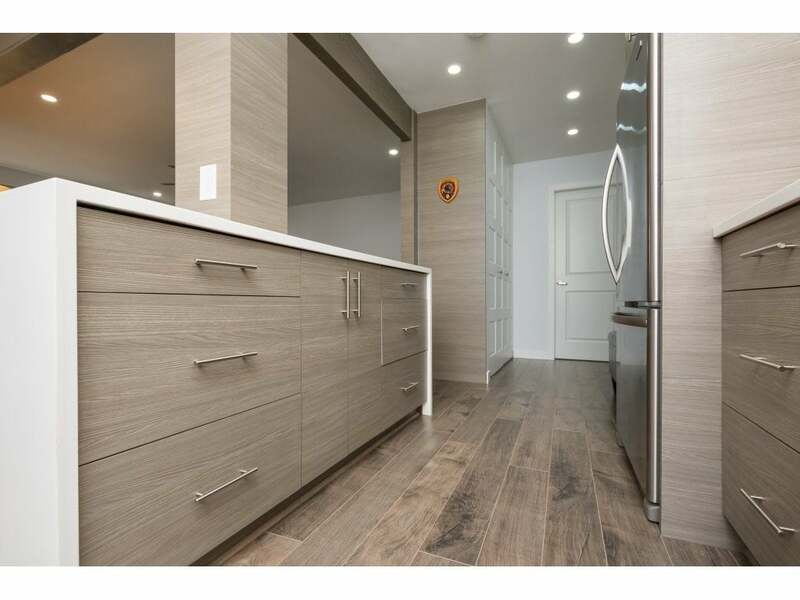 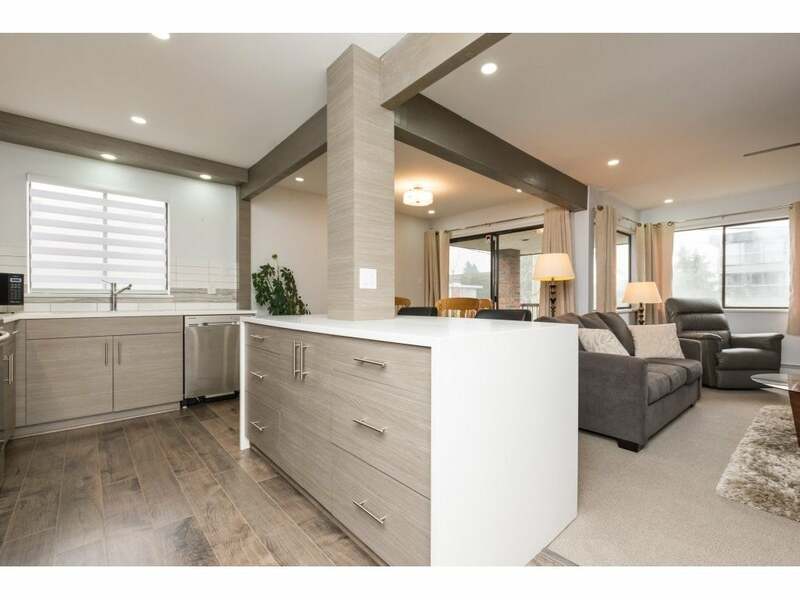 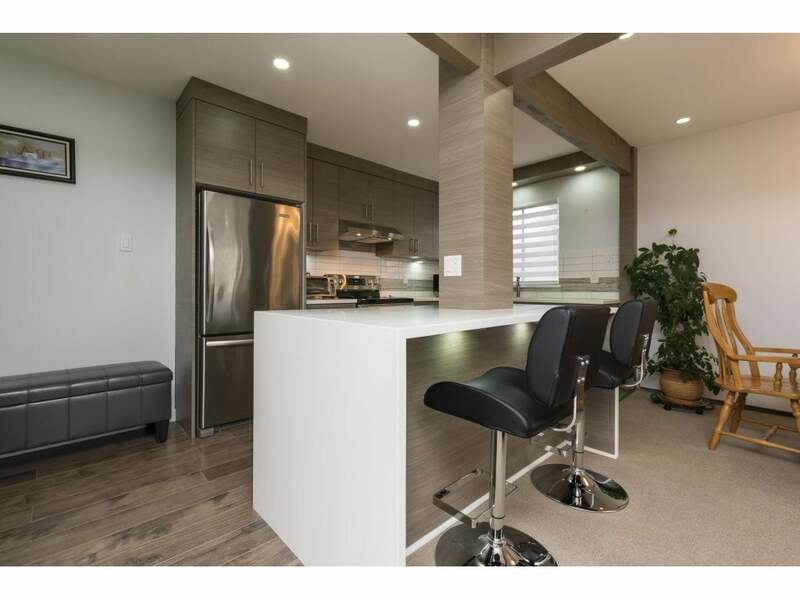 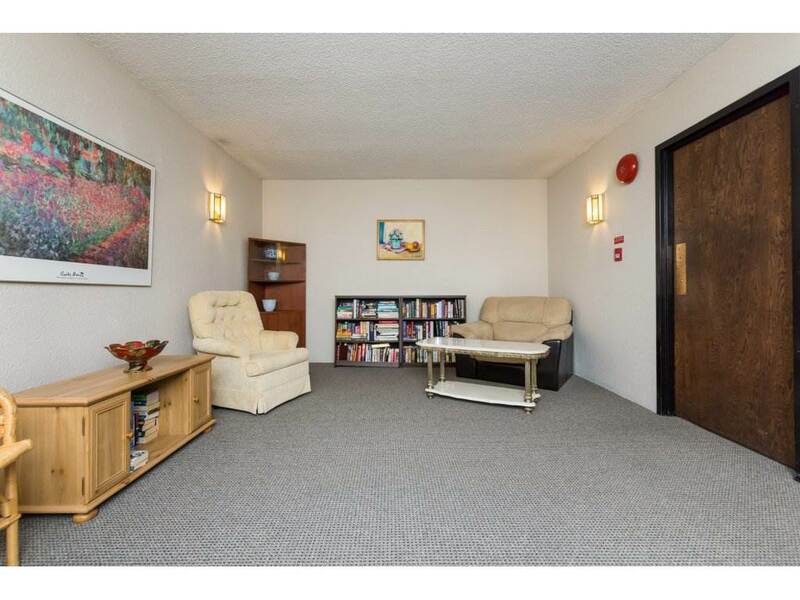 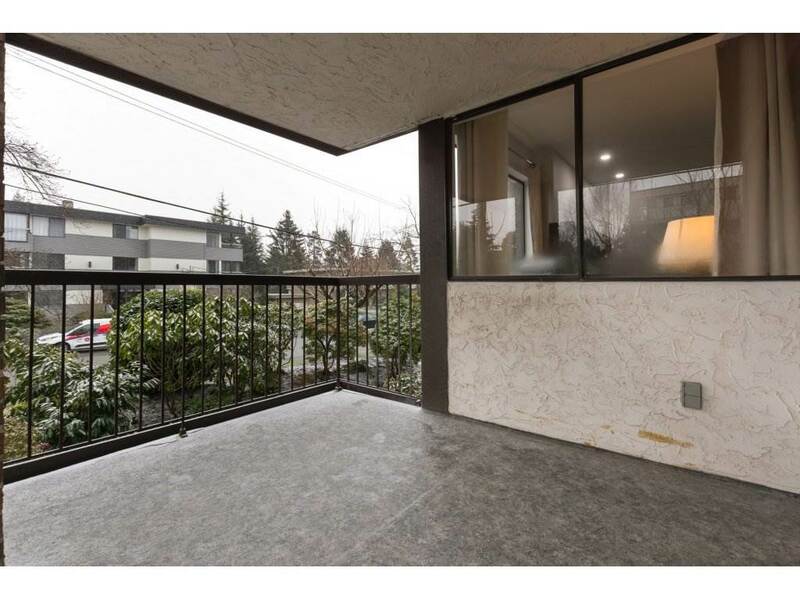 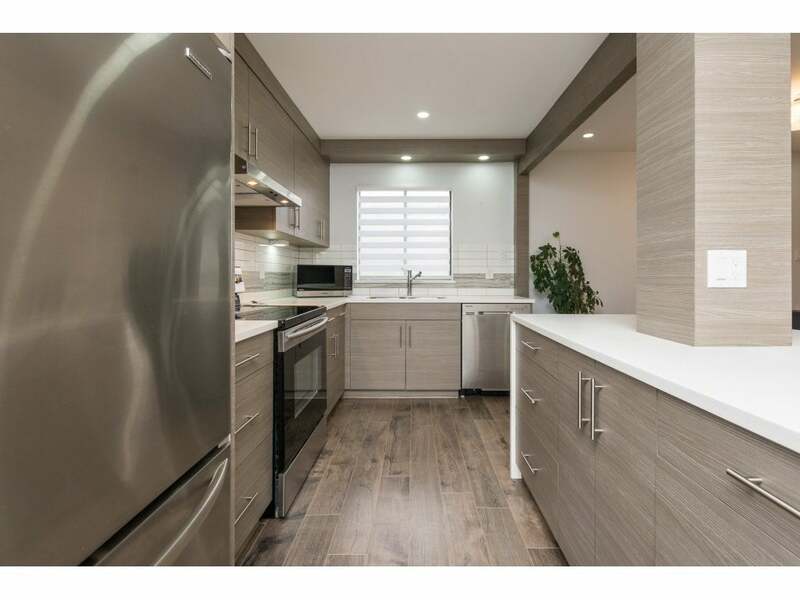 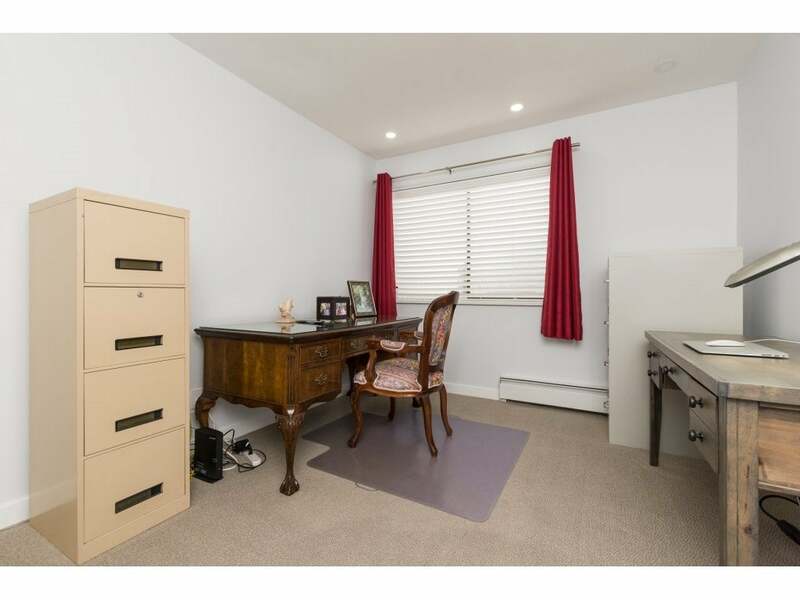 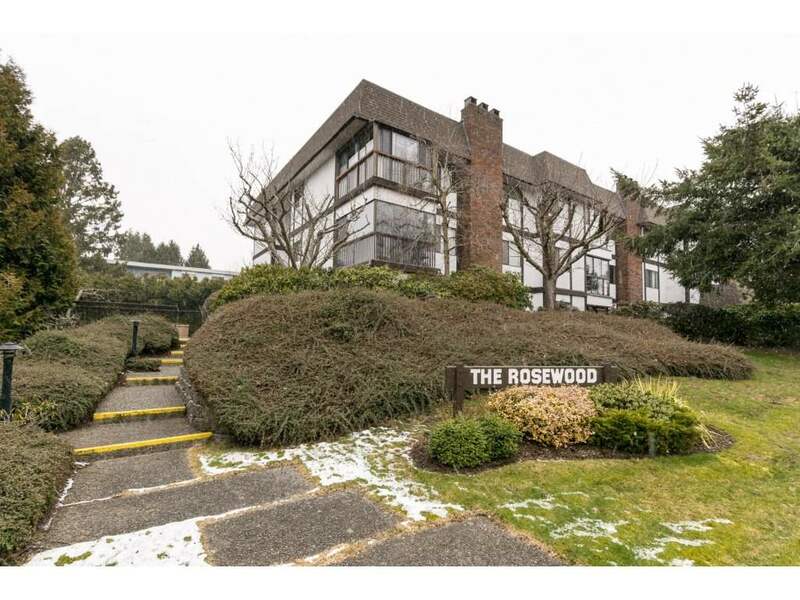 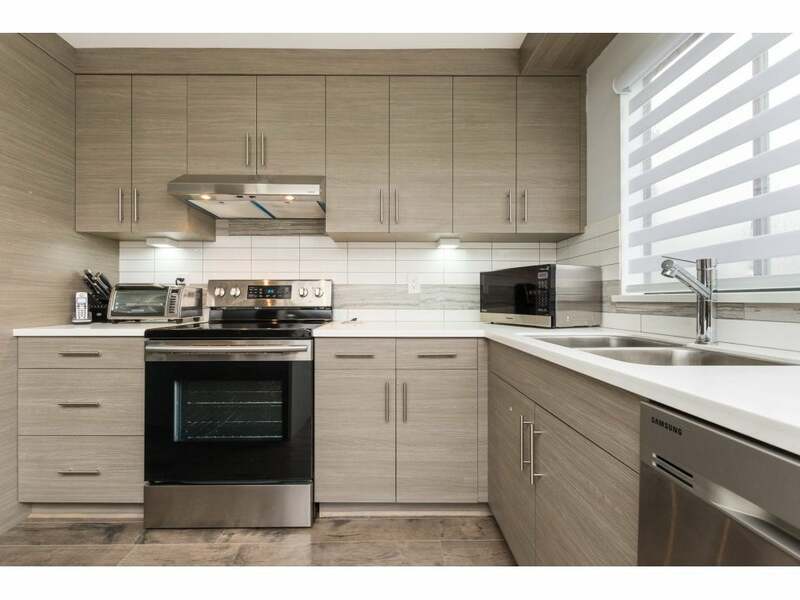 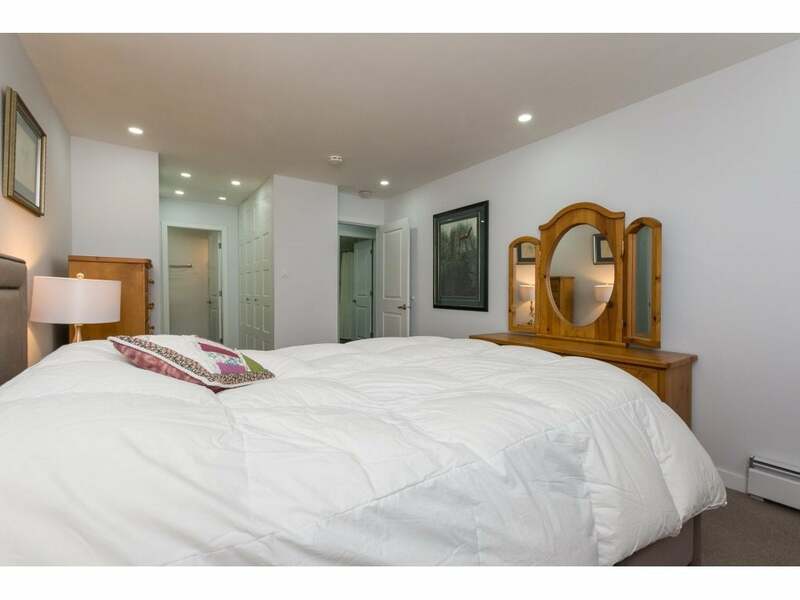 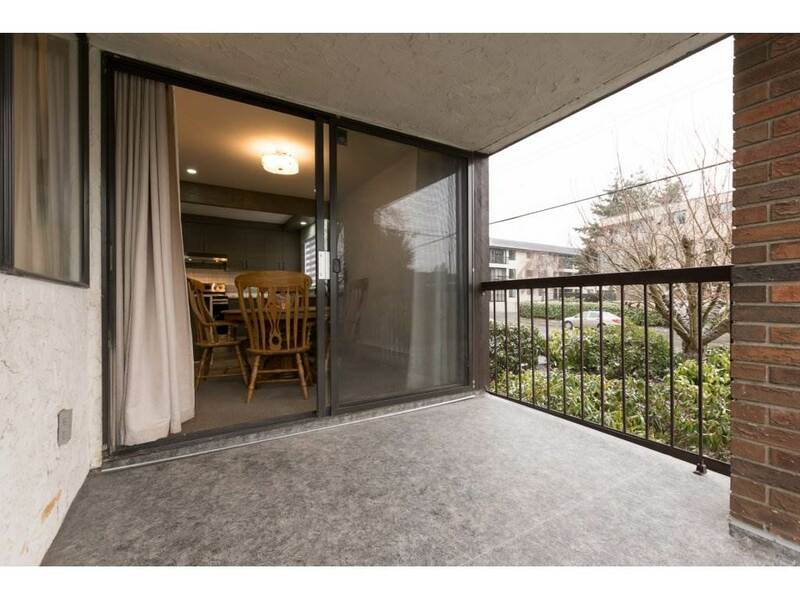 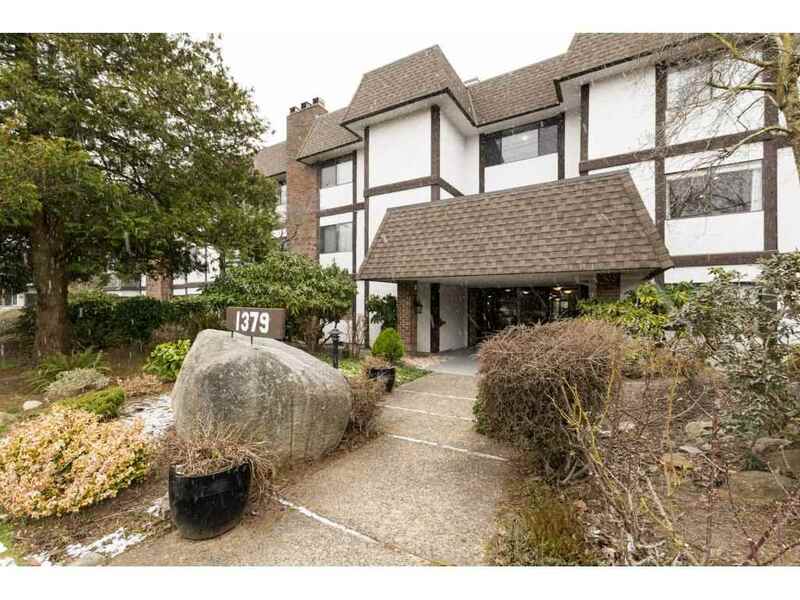 This completely renovated bright and spacious corner suite must be seen to be appreciated. 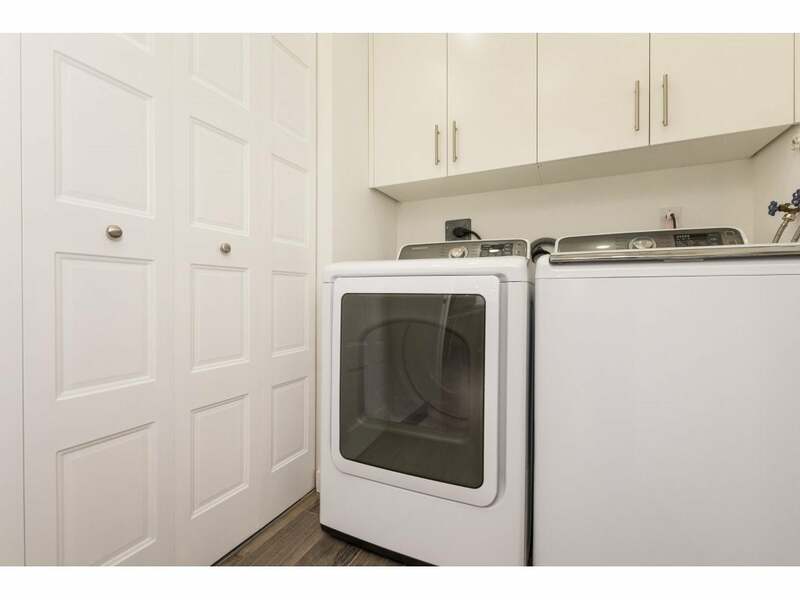 Features include 2 large bedrooms, 2 bathrooms, an in-suite laundry and an open concept layout with lots of natural light. 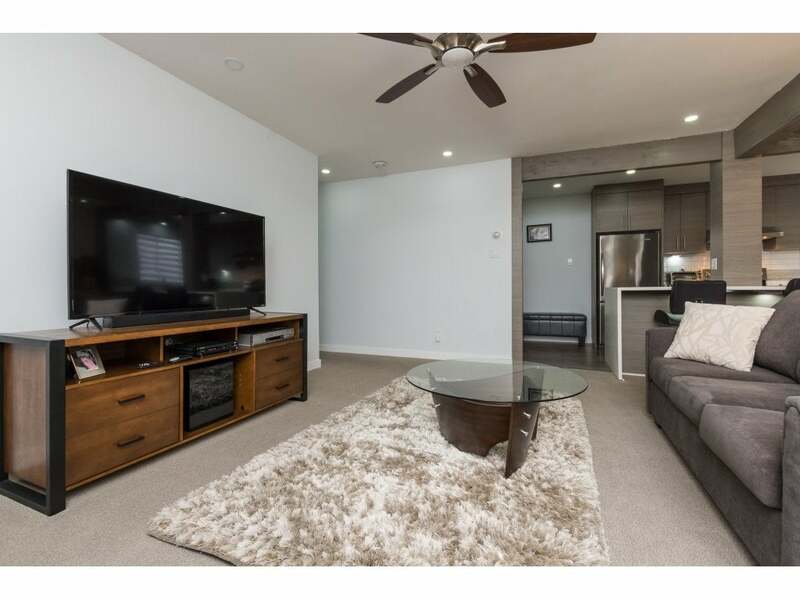 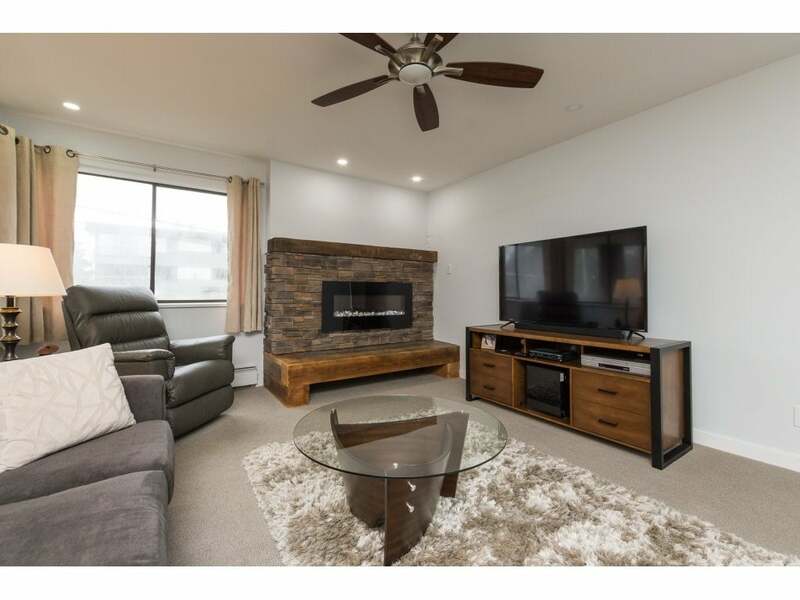 The spacious living-room has a new 4' electric fireplace and opens to the kitchen which features soft close drawers and doors, antibacterial counter-tops, an under mount sink, a Samsung stainless stove, a dishwasher, and a stainless fridge with bottom freezer. 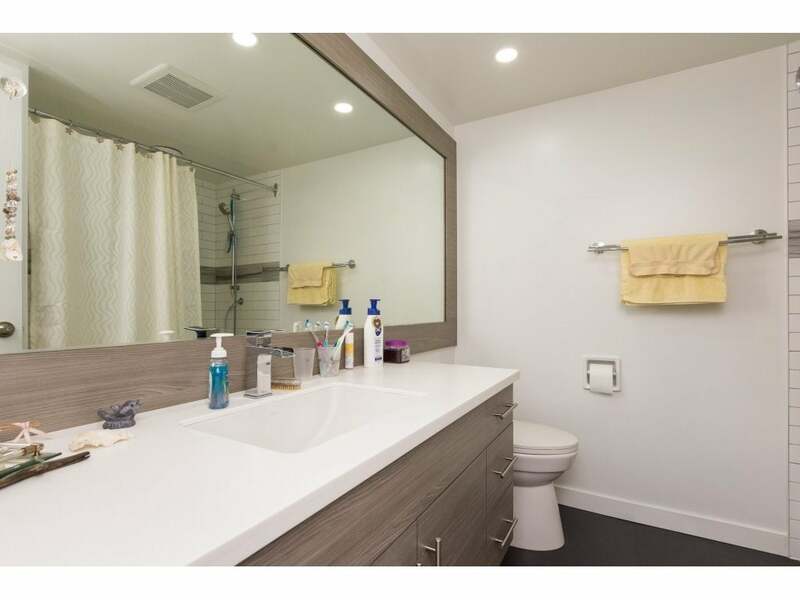 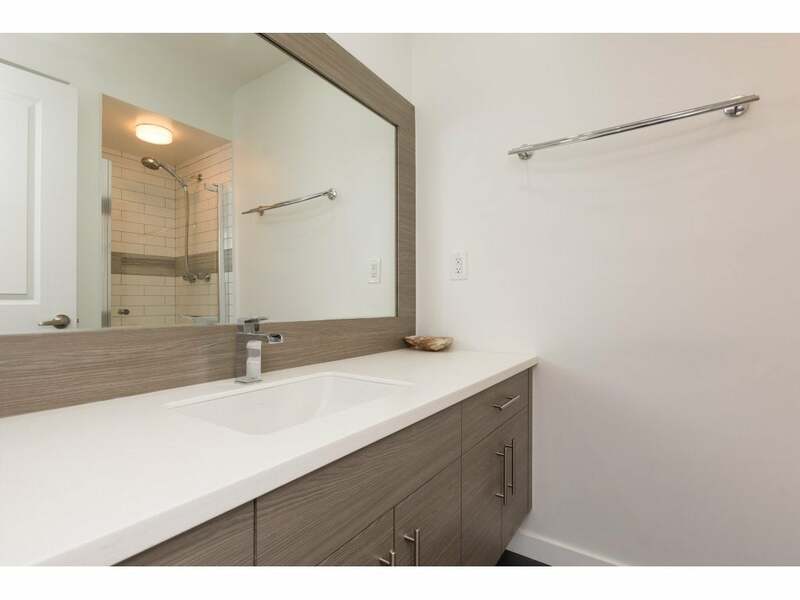 The modern bathrooms are complete with new floors, new suspended custom vanities, soft close doors and drawers and under-mount sinks. 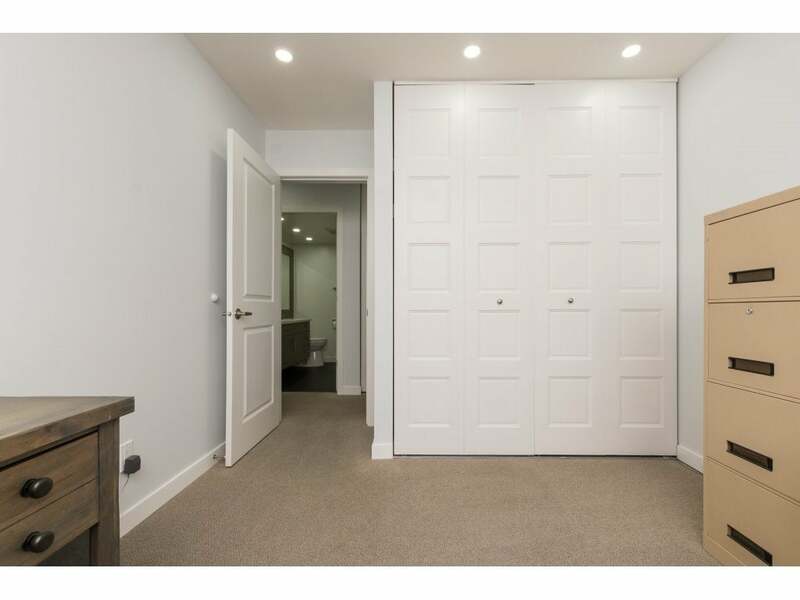 The 16' by 7' storage locker is great for all the extras, and the property is ideally located walking distance from most things.